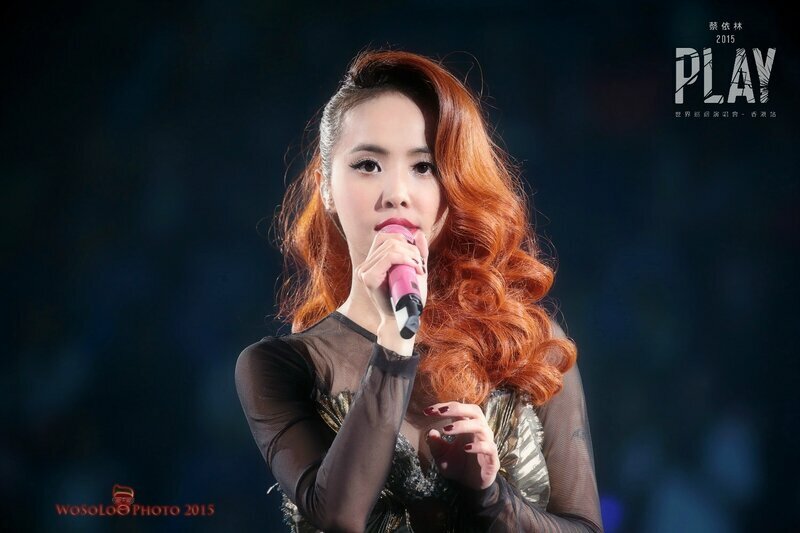 Watch Jolin's full performance at Jiangsu TV's New Year's Eve Concert + Happy New Year!!! Jolin performed several songs yesterday at this concert: I'm Not Yours, 大丈夫 Real Man, Dr Jolin, 日不落 Sun Will Never Set and PLAY我呸 PLAY! I also wanted to wish you a very happy New Year!!! May 2016 be way better than 2015 for you and your loved ones! 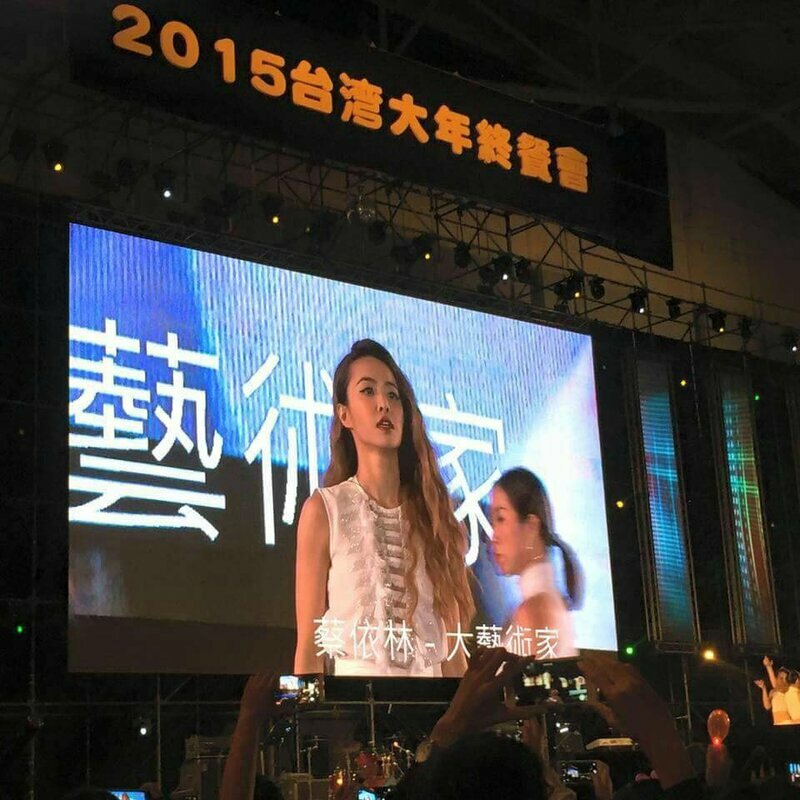 Jolin's full performance at kaohsiung's new year's eve concert! Play world tour hefei (april 2nd): setlist, pictures, fancams! Play world tour atlantic city, 2nd day (march 27th): setlist, pictures, fancams! Play world tour shenzhen (april 16th): setlist, pictures, fancams! Play world tour macau (april 30th): setlist, pictures, fancams! Comments on Watch Jolin's full performance at Jiangsu TV's New Year's Eve Concert + Happy New Year!!! Was she the last performer at jiangsu NYE concert? She was not... The last performer was K-Pop girlband T-ara if I'm not mistaken!